Laurie Grimm was recently hired as our new Ramp Up Coordinator. Laurie worked for Disability Network many years ago when we were called Disability Resource Center. 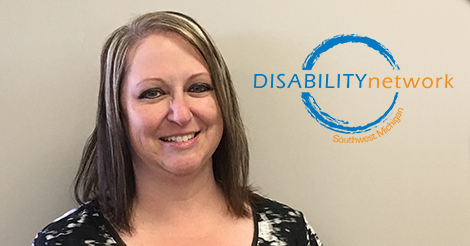 She is passionate about home accessibility and community integration for people with disabilities and has experience with ramp building, volunteer coordination, and general home repair, maintenance, and construction. Laurie will be working out of the Kalamazoo office, covering all 8 counties in our region. 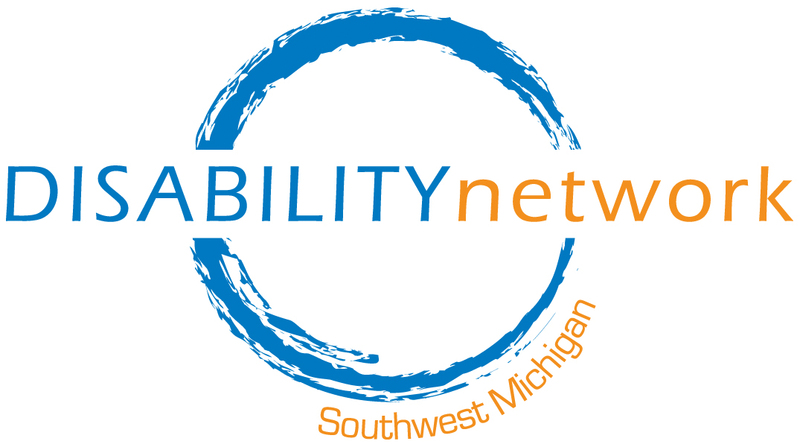 Join us in welcoming Laurie (back) to the Disability Network team!